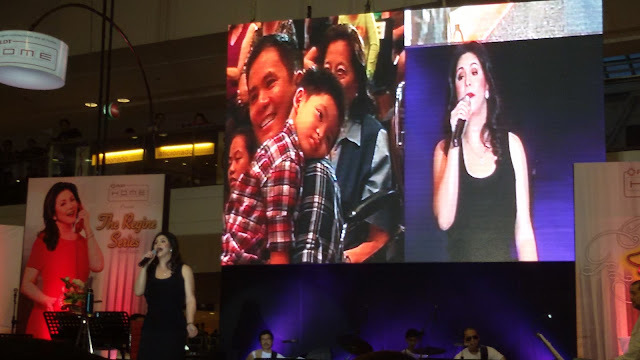 My son and I were in for a superb concert treat when we saw Ms. Regine Velasquez, Asia’s Songbird, performed live in one of PLDT HOME’s 5-mall concert series, dubbed as the Regine Series Mall Tour, at Glorietta last weekend. It was a first for both of us, because we only usually see her sing on TV or hear her voice on the radio. 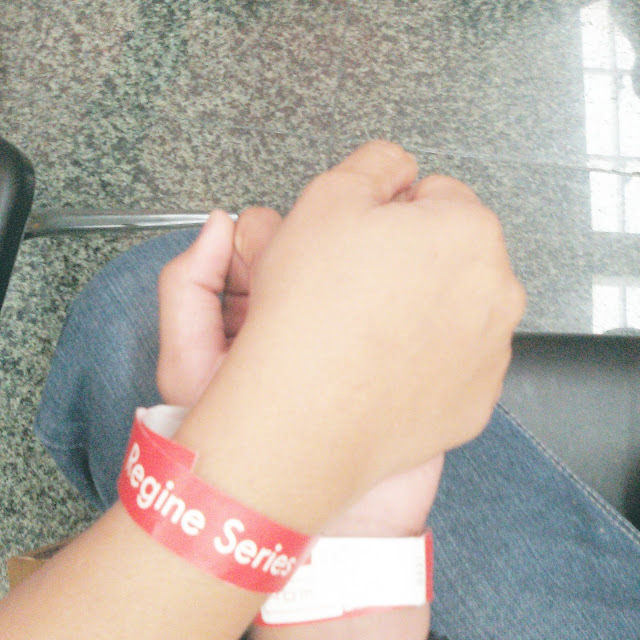 She literally gave both of us goosebumps. 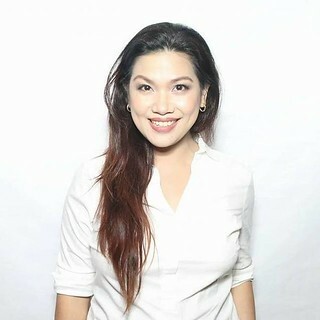 And since I can also carry a tune (konti lang naman), I was in tears when I heard her powerful voice. Iba talaga pag si Ms. Regine, for me, she definitely is an icon! 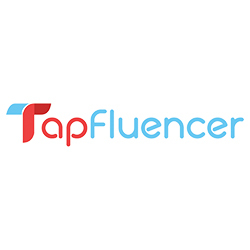 Her voice really blew me away. 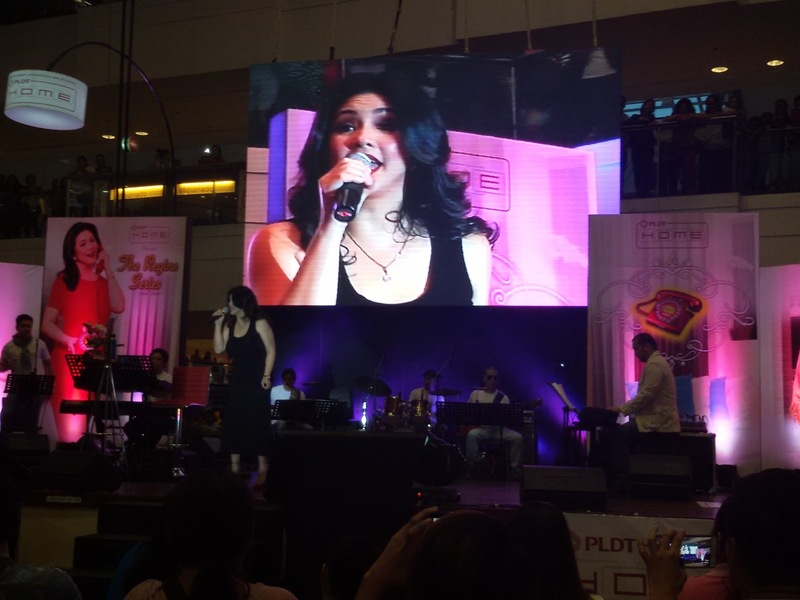 Anyway, Ms. Regine recently became the brand ambassador for PLDT HOME’s Regine Series. 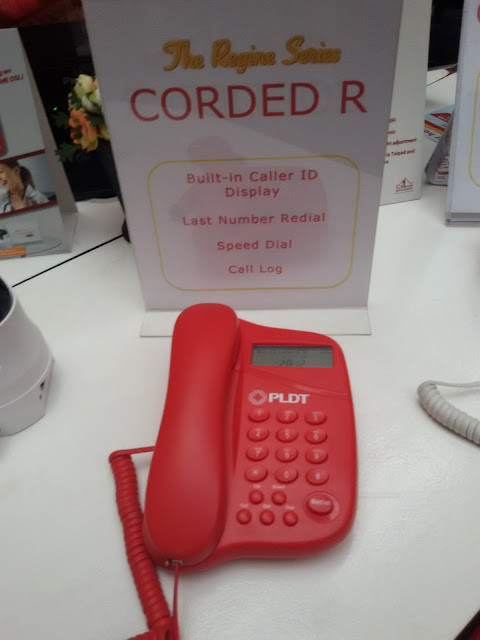 Call Plans: ONE PHILIPPINES (Unlimited PLDT-to-PLDT NDD calls and P10/ call to SMART and Talk’N Text for just P75/month, and ONE WORLD IDD CALL PLAN with 15 free IDD minutes/month to select international destinations and P2.00 per minute in excess, for just P50/month). 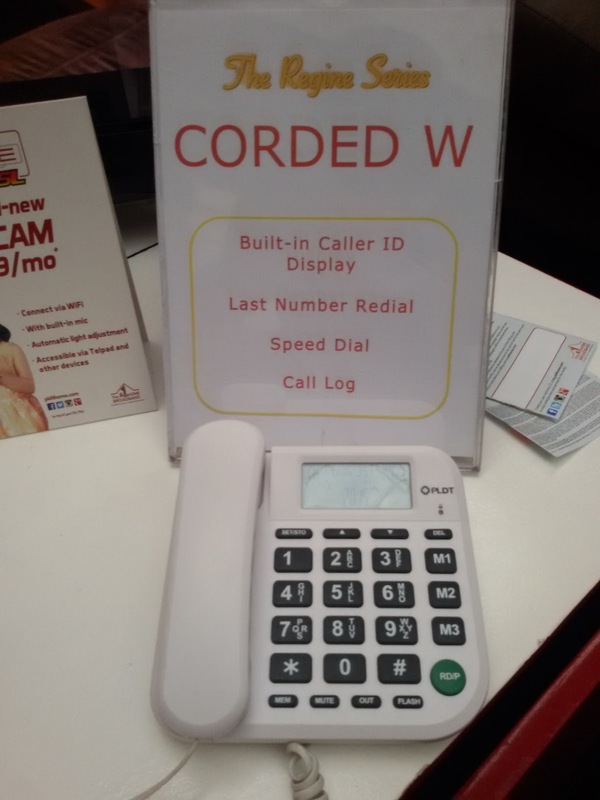 You may actually apply for a PLDT Home Regine Series Telset on site. Friendly representatives from PLDT will accommodate your inquiries and process your applications right there and then. I don’t know with you, but my favorite limited landline unit is the CLASSIC red vintage-looking telephone! 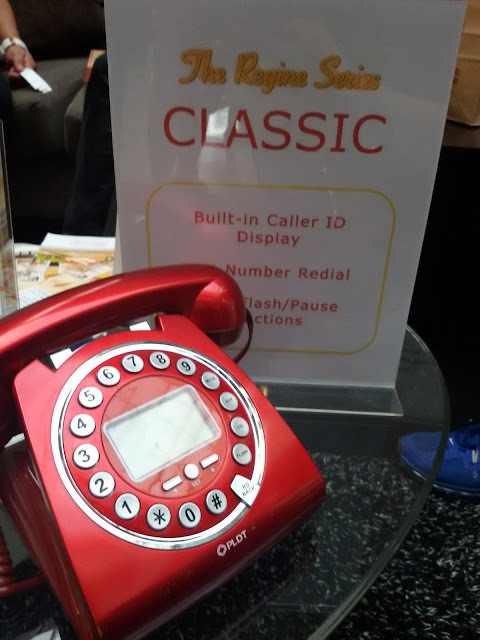 It reminds me so much of my childhood! 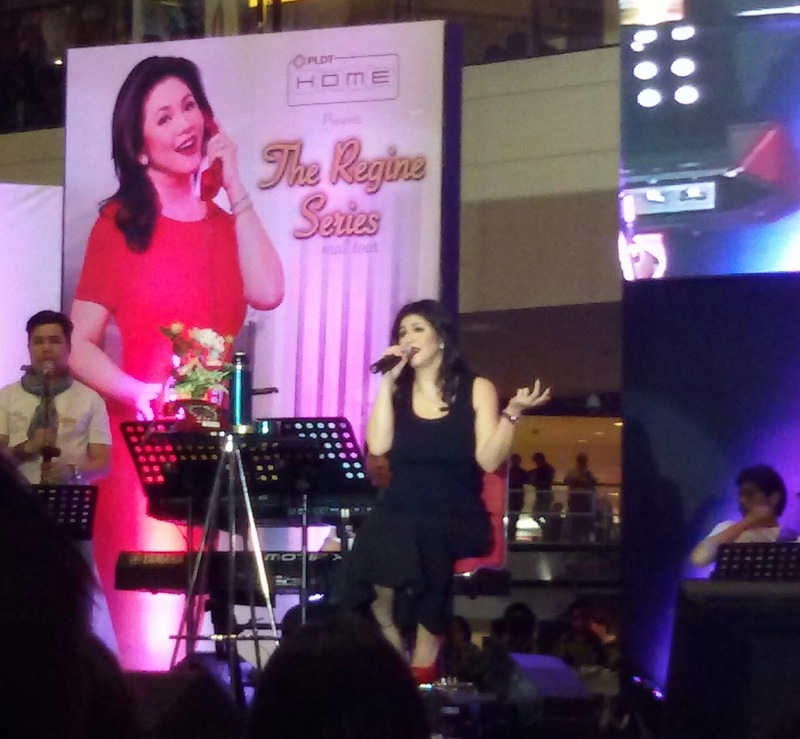 To promote these new wonderful offerings, PLDT Home produced “The Regine Series Mall Tour” through a series of mall concerts with Regine Velasquez as the main act along with a live band and exciting special guests with musical direction by no less than Raul Mitra himself. 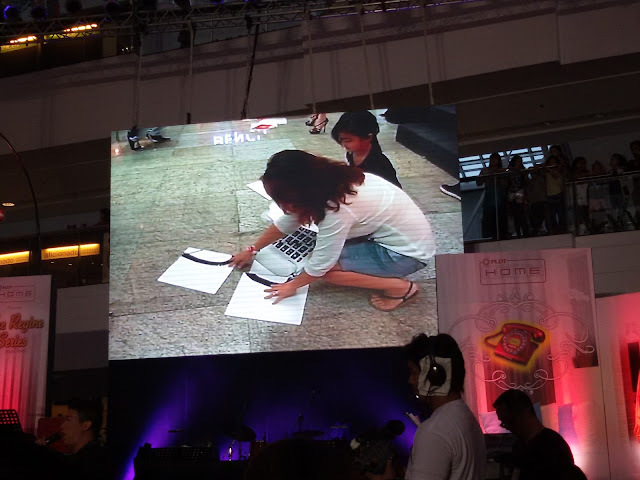 The hosts of the show also invited some participants from the audience to play games on stage and answer trivia questions. 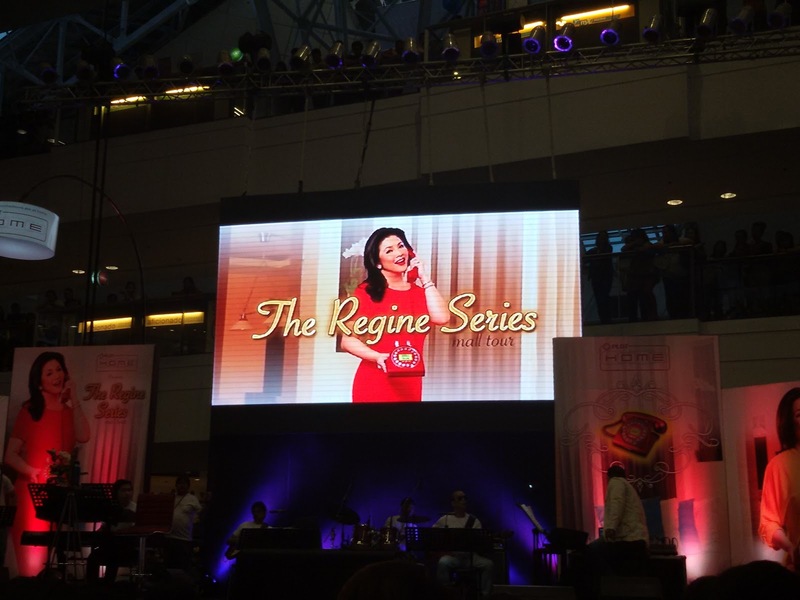 The Regine Series Mall Tour is an event no one should miss out on. 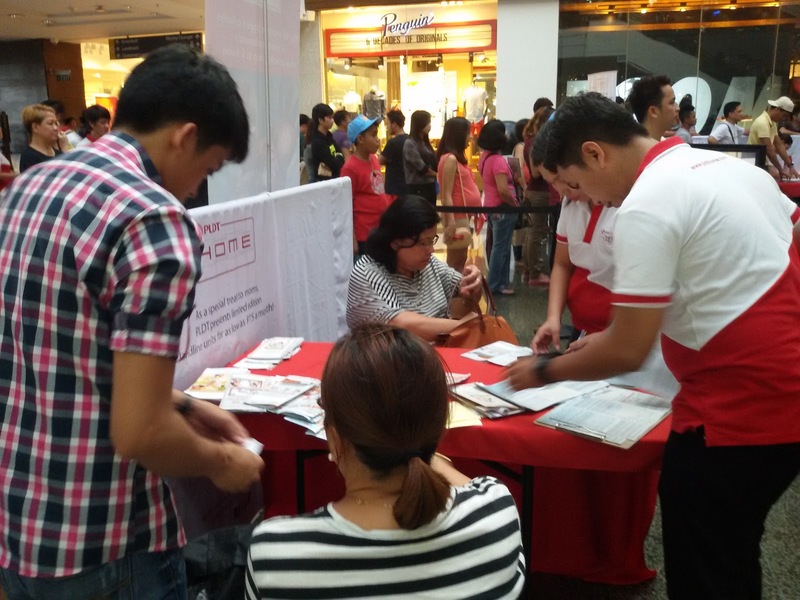 Admission to the Regine Series Mall Tour is free and open to the public. Fans are definitely in for a treat at every show. 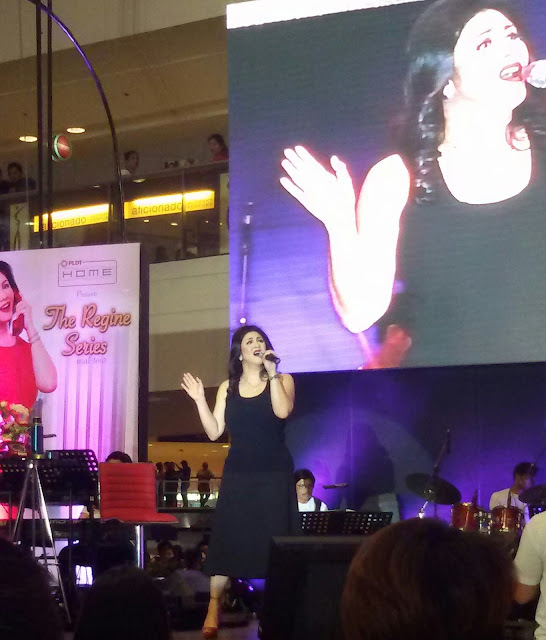 Those who missed the first few legs of this exciting show still can catch the Regine Series Mall Tour at Trinoma this Saturday, July 18. 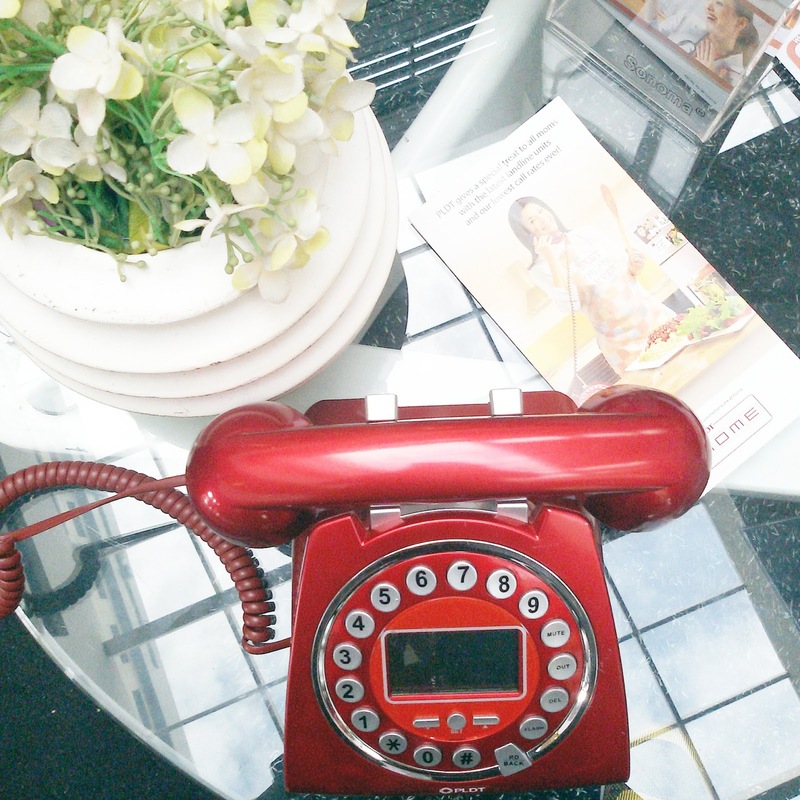 PLDT subscribers who sign up for the Regine Series landline units will be provided special seating. 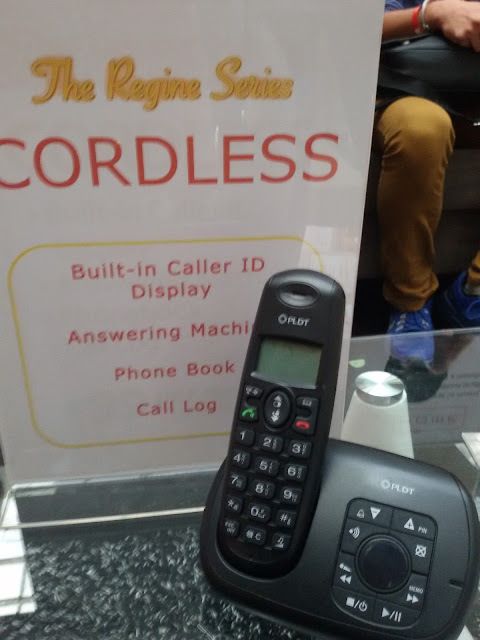 To know more about the Regine Series Mall Tour and the Regine Series landline units and call plans, log on to pldthome.com.